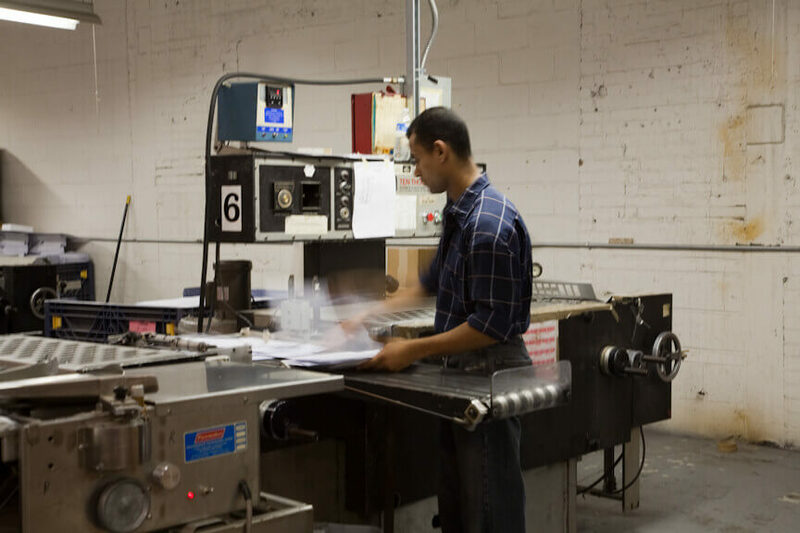 We print index tabs and legal tabs all day long (nights and weekends too, upon request). Legal tabs: Numbers up to 2000, A-Z, Exhibit letters, Exhibits, etc. Browse our legal tabs. 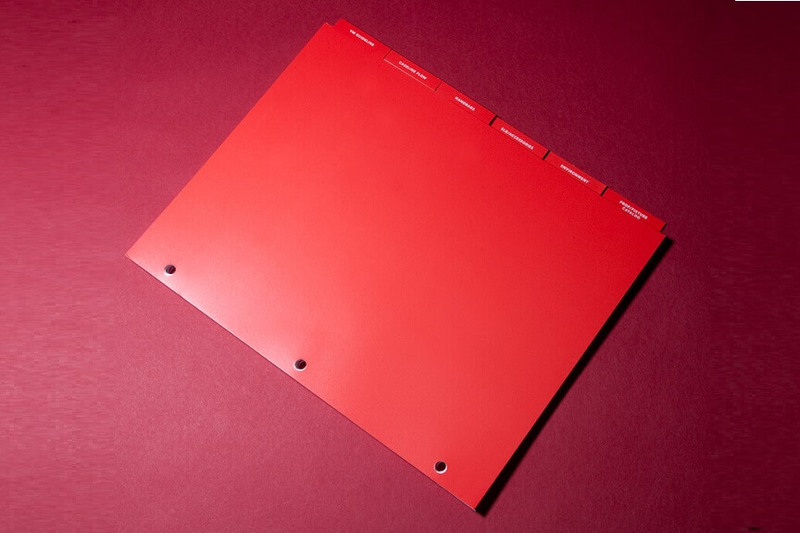 Index tabs: Custom printed with a variety of paper colors, sheet sizes and mylar colors to choose from. 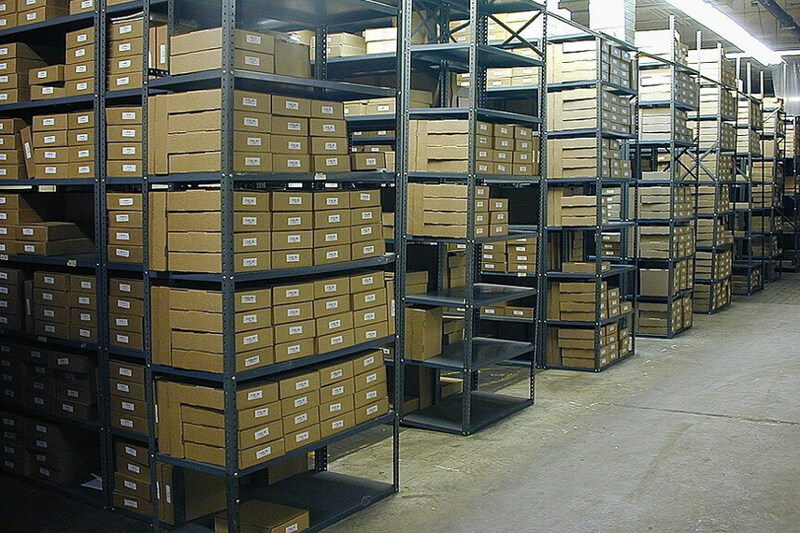 Mylar reinforced, punched, collated, shrink-wrapped…whatever you need. Browse our index tabs. 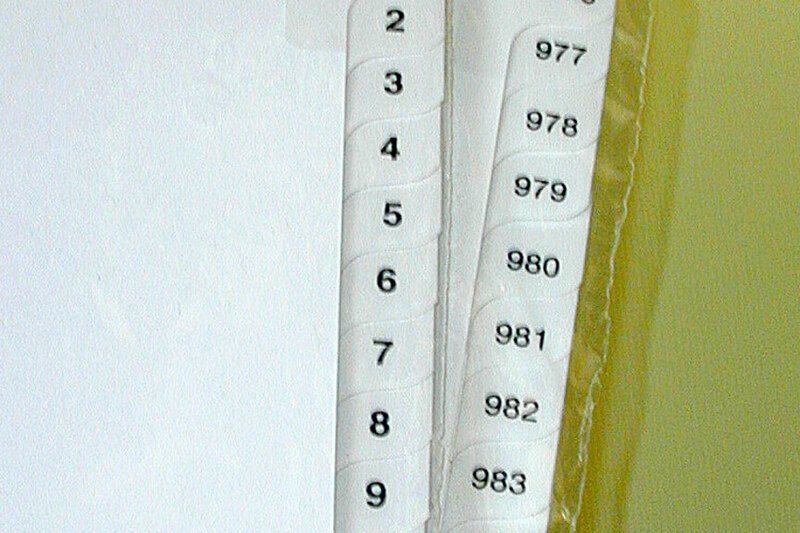 Jam-free blank copier tabs. 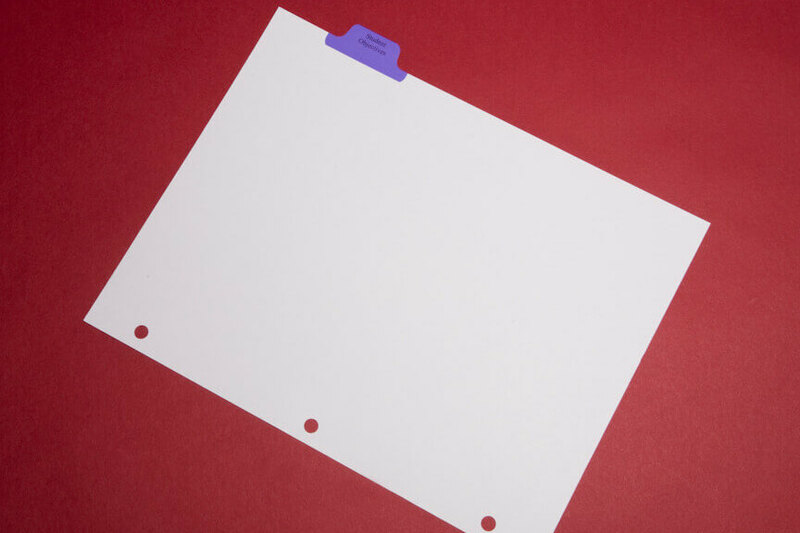 Browse our blank tabs. 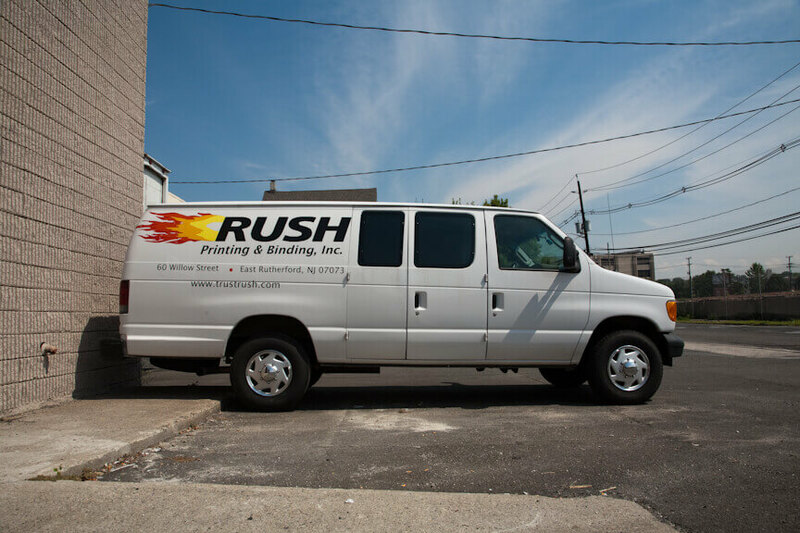 Our custom-built equipment yields the highest speeds with the lowest waste.